A couple of months back I did a review of a spray on Fake Bake tan that I had done at Debenhams by a Fake Bake rep. 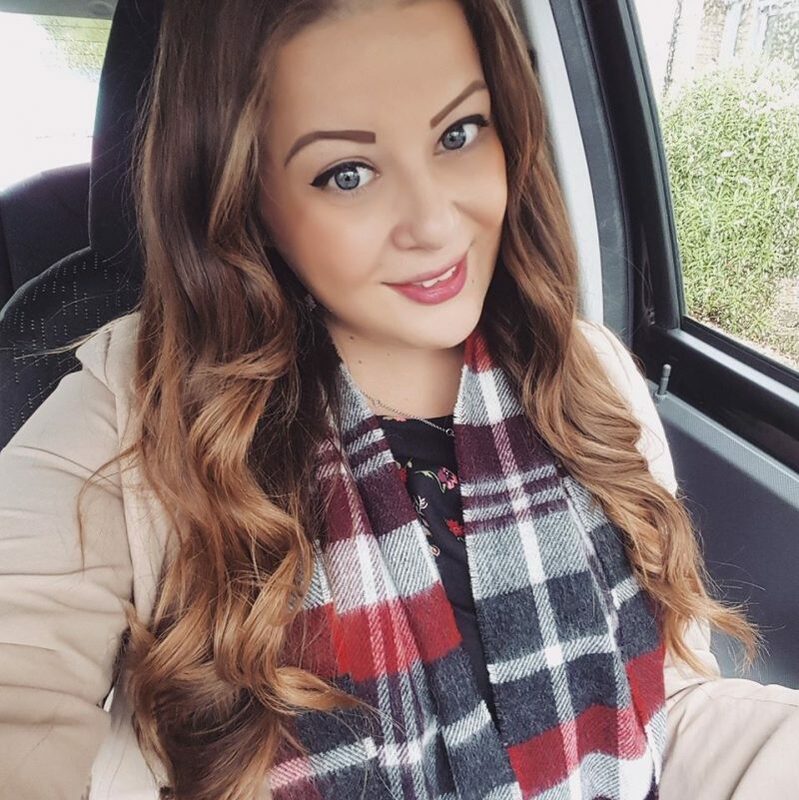 I hadn’t used the brand before, despite having a bottle of Fake Bake Flawless in my cupboard sitting unopened, but I did love my spray tan! Therefore for New Years Eve I decided I would give it a DIY attempt, after my good experience at Debenhams. The box (RRP £20) comes with 170ml of Fake Bake Flawless self tan liquid, a tanning mitt, and gloves. There is also a sheet of instructions which are nice and brief! I was a bit concerned they were too brief, as I’m no fake tan expert, but they get straight to the point, which is good. 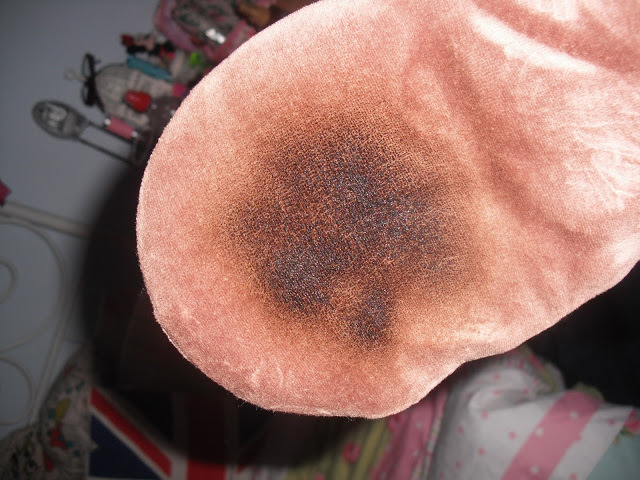 Basically you just spray a fine mist of Flawless over freshly exfoliated skin then perfect your tan with the mitt. I preferred to spray the liquid onto the glove rather than onto my skin, to prevent patches where I sprayed it, as it dries very quickly! The colour was a bit scary as it is very dark, but it’s good because you can see the skin changing colour shade immediately. Here are my before and after shots. 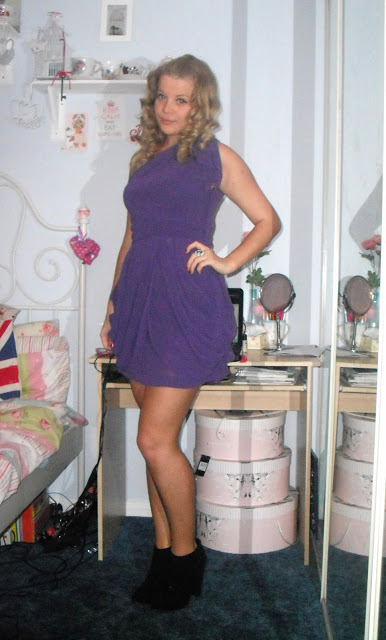 I was fairly tanned before from the summer, but the Flawless tan has brought out an extra shade or two I think. I like it because it’s not too extreme, and it also really was flawless! It wasn’t patchy or too much, it just added a hint of golden tan, perfect for my night out. Also I left it to dry for about an hour, and it didn’t stain my clothes afterwards. It also stayed on for a few days afterwards, and didn’t go all manky like some fake tanners do. And it smelt nice! I hate this photo of me but it shows the final result after I’m all dressed up! 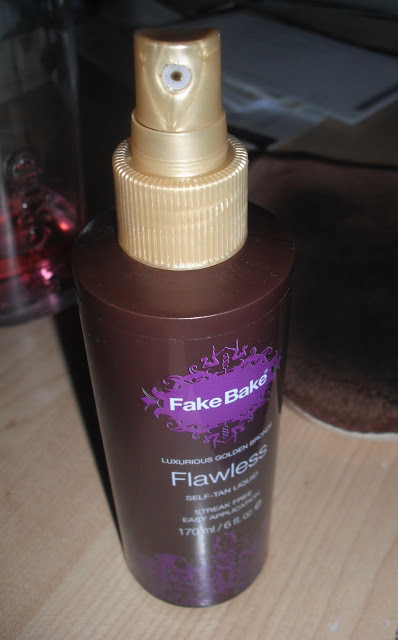 Overall I would definitely recommend the Fake Bake Flawless fake tan. I would use it again, but at £20 it is a bit pricey for me, but I know some people pay a lot more! It does a great job though in my personal opinion. i love fake tan and have used fake bake before, i tried out the pink mousse sometime last year. i'm loving fake tan at the mo, going to write a big post on all the ones i've tried! The colour looks beautiful! Am i the only one that all of the colour washes off after i've showered!? I was so upset because before i showered it was such a great colour, then it was all gone!